Valentine’s Day is coming up fast! As a mom, you know that February means not only looking forward to a romantic date night with your hubby, but also finding the perfect little Valentine’s Day gift for your kids’ teachers. 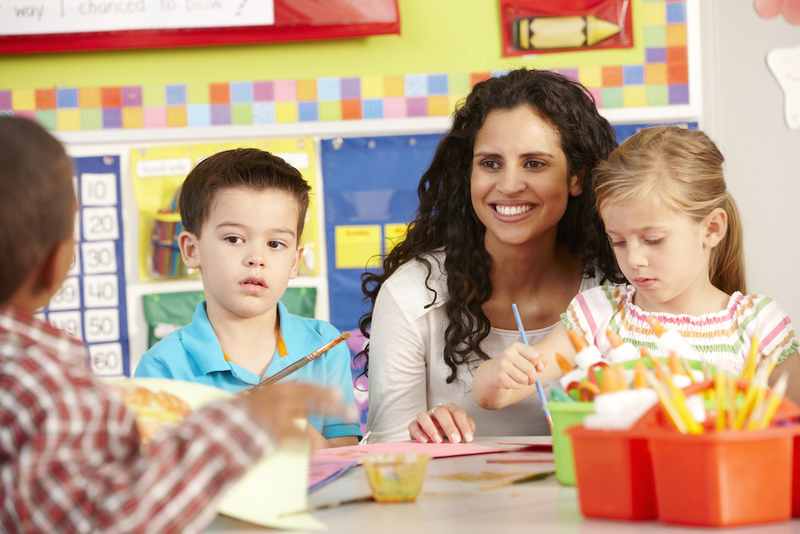 Giving teachers something small but meaningful goes a long way in showing how much both you and your child appreciate all that they do for your family. 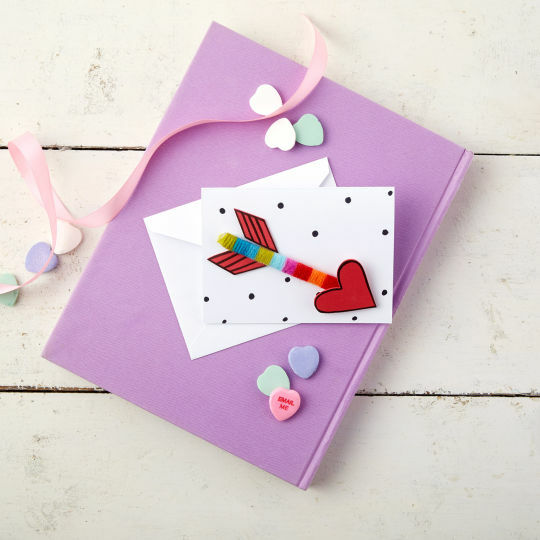 So don’t stress, let us help you with these great teacher gift ideas for Valentine’s Day! Nothing is more personal and touching than a handmade card that you can help your kids make! Pay a visit to any craft store, like Michael’s, and you can easily customize colors and accessories to make a one of a kind card your children’s teacher will remember long after the holiday is over. If you like, you can include a gift card of your choice inside as well (she will surely love that too! ).